The hard work and determination of an Advanced Level Burnley College Sixth Form Centre Business student has earned her a coveted apprenticeship at one of the country’s leading accountancy firms. Amani Siddique (18) has triumphed over strong competition to take the first steps towards a career in accountancy with KPMG and will be moving to Birmingham to take up her new role. Now Amani is preparing for further study with KPMG, completing Levels 3 and 4 of the Association of Accounting Technicians’ (AAT) qualifications before considering further courses of study for Chartered Institute of Management Accounts (CIMA), Association of Chartered Certified Accounts (ACCA) and Association of Chartered Accounts (ACA) qualifications. “My dream is to complete my apprenticeship and play a pivotal role at KPMG,” said Amani, who made the decision to apply to KPMG and met representatives of the firm, which has a global reputation, at the BASE accountancy contest in Garstang, which she attended from College. Hugh Bramwell, Principal at Burnley College, said: “We’re delighted to see that Amani’s commitment and hard work have paid off, securing this apprenticeship at KPMG against stiff competition from across the country. “She has shown unwavering dedication and focus throughout her studies and the application process to KPMG. There is no doubt that this will be the first step on a successful career ladder for her. Karl Edge, Midlands Regional Chairman and Birmingham Office Senior Partner at KPMG, commented: “We’re looking forward to welcoming Amani onto our KPMG360 apprenticeship programme and I’m really pleased that she’ll be joining us here in Birmingham. “We know that young people don’t want to be pigeon-holed into a career at the age of 18, and our programme gives young talented people, like Amani, the freedom to rotate around the firm and discover opportunities, before making an informed choice. 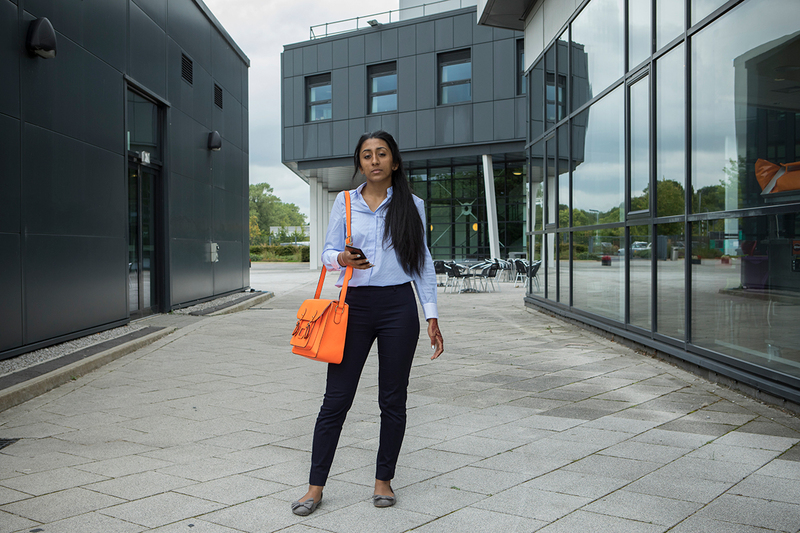 During her time at Burnley Sixth Form Centre, Amani has represented her fellow students and the College as a Student Ambassador; has sat on the decision-making Student Council and has also been actively involved in the College’s Debating Society.